The road to becoming a nurse, doctor, or any other health care specialist is not so easy. You have to study for many years before you finally get a board certification and a license. When you start practicing medicine, you will want to learn more about your specific area of expertise or expand into other medical fields. This is possible through continued medical education, also known as CME. CME gives health care specialists the opportunity to take better care of their patients and to keep up with the ever-changing technology in medicine. CME has many courses in medicine. 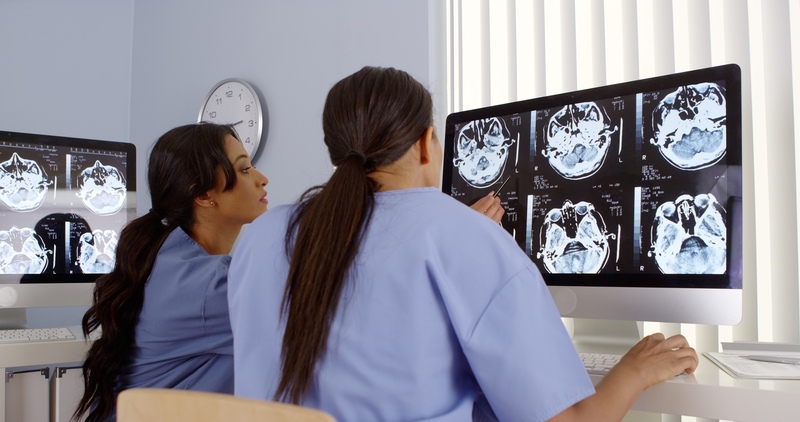 For example, if you are specializing in radiology, you can take Radiology CME Courses. Continuing medical education courses are very important in your field of specialization. You acquire medical team management skills. You improve your medical career status and grow as a professional. You improve your skills when it comes to patient care. You get the chance to handle real-world challenges that you are bound to face as a healthcare specialist. You meet the requirements of your medical license. You stay on point with the current changes in technology based on medicine. You get the chance to become a member of professional organizations. A CME program has to be accredited for it to be workable in meeting credentialing and licensing requirements. The organization responsible for approving is the Accreditation Council for Continuing Medical Education (ACCME). ACCME has managed to accredit more than 2,000 CME providers allowing them to offer courses like Radiology Continuing Education Course. These providers include 1,300 state-based organizations and 700 agencies that are independent. ACCME ensures that as a health care specialist, you can get a quality medical education and meet credentialing and licensing requirements. American Osteopathic Association also accredits CME for you as a health practitioner to access programs and facilities that help osteopathic medicine. It should not be difficult for you to choose a certification program. The program that you choose should help you to reach your goals. If you want to grow and learn more than your medical specialty, you need to take a program that has different courses. Contact AuntMinneCME to learn more about possible options!